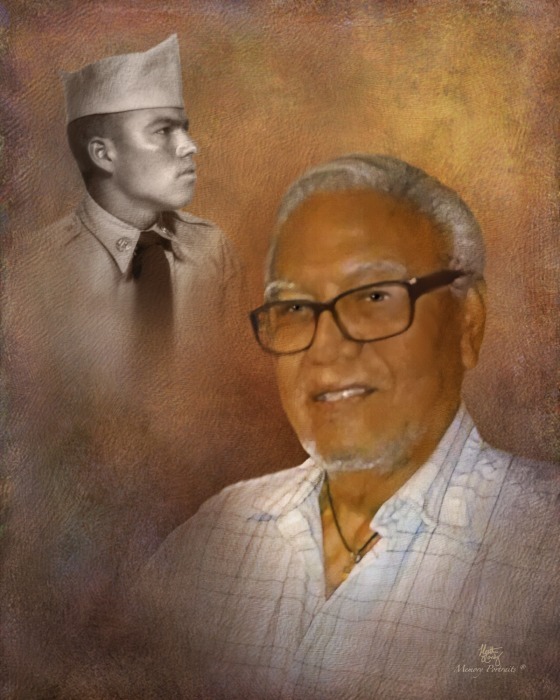 Obituary for Armando Luna Rodriguez | Rushing-Estes-Knowles Mortuary, Inc.
Armando Luna Rodriguez of La Pryor, passed away on Saturday, April 13, 2019 in La Pryor at the age of 85. Mr. Rodriguez was born on January 22, 1934 in La Pryor to Estevan and Consuelo (Luna) Rodriguez. He married Guadalupe Garcia on February 14, 1993 in La Pryor, Texas. Mr. Rodriguez is survived by his wife of 26 years, Guadalupe G. Rodriguez of La Pryor; two daughters, Sylvia Rodriguez and Nelda Rodriguez both of San Antonio; son, Armando Rodriguez Jr. of San Antonio; step-daughter, Annie Alaniz of Beaumont; three step-sons, Frank Garcia of San Antonio, Krist Alaniz of Uvalde and Freddie Alaniz of San Antonio; four sisters, Linda Melendrez of Ohio, Rosa Tellez of La Pryor, Ester Espinoza of Dallas and Connie Garcia of La Pryor; one brother, Guadalupe Tellez of La Pryor; nine grandchildren, thirteen great grandchildren, seven step-grandchildren, two step-grandchildren, numerous nieces, nephews and cousins. Armando served as a Deputy Sheriff in La Pryor with Zavala County for several years, he was a truck driver, a shade tree mechanic and he loved yard sales. Mr. Rodriguez was preceded in death by his parents, wife, Edna Valdez Rodriguez, brother, Anatolio Tellez and step-father, Florentino Tellez. Armando will have a rosary on Tuesday, April 16, 2019 at 7:00 pm at Rushing-Estes-Knowles Mortuary. Funeral services will be held on Wednesday, April 17, 2019 at 10:00 am at Rushing-Estes-Knowles Mortuary. Interment to follow at La Pryor Cemetery. Pallbearers will be Hector Mata, Jr. Hector J. Mata, Raymond Rodriguez, Krist Alaniz, Frank Garcia, Ryan Gonzalez, Jace Corrigan and Carmine Tayeh.